Simon Cowell is a critically acclaimed Television judge and mentor on both British and American Television talent shows. He has featured on the list of “100 most influential people in the world” in the Time Magazine. Simon was born on October 7, 1959 in Lambeth, London. His mother, Julie Brett is a ballet dancer and socialite and his father, Eric Selig Phillip Cowell, Sr. is an estate agent and music industry executive. He attended the Radlett Preparatory School. Simon went to the Dover College but did not complete his studies. Simon started his career as a mail boy at EMI. While working at EMI, he was introduced to the music business by Pete Waterman. Simon and Waterman struck up a partnership but soon parted ways. Simon worked with Iain Burton and started Fanfare Records. He signed up artist Sinatta, who’s single “So Macho” reached the 'number two' slot. 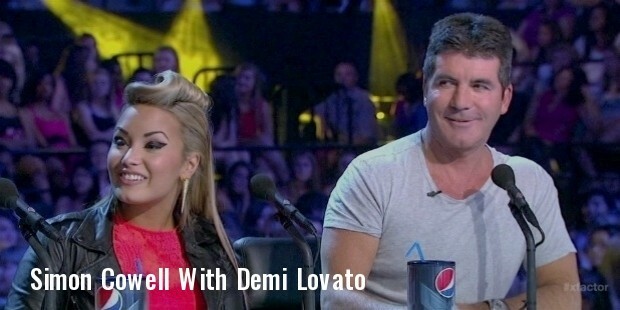 Simon got an offer to judge the show, Pop Idol. 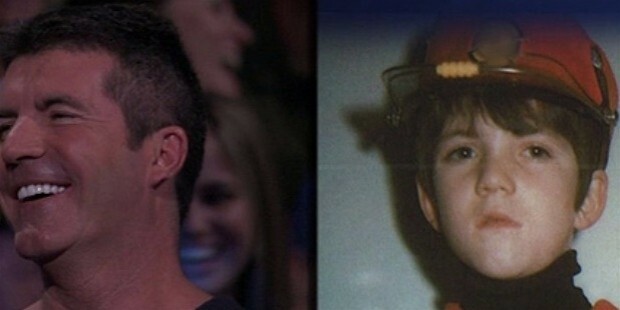 In 2001, he was the judge on the first American Idol show. In 2004, he launched X Factor in Britain, which proved to be a success. He was the judge and co-producer of Britain’s Got Talent screened in 2007. 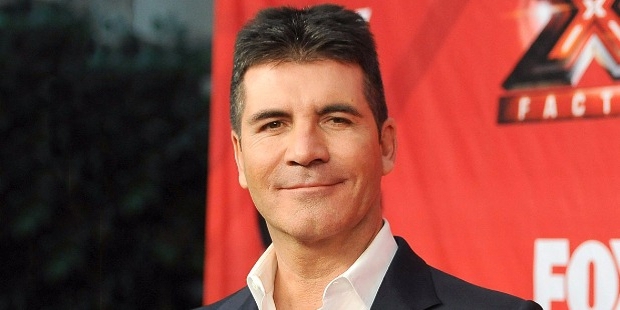 Simon was the co-judge at the American version of X Factor in 2011. 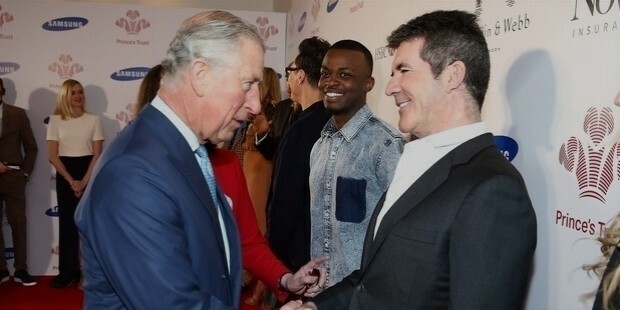 Simon has a reputation of being rude and unsympathetic with his critiques on talent shows. He is known for his blunt and controversial comments. Simon is involved in a number of charitable initiatives; BBC Children in Need and Comic Relief. He is listed at #10, as one the Nastiest Villains of all times by TV Guide. In 2003, Simon published his autobiography; ‘I Don’t Mean To Be Rude But…’ He has appeared as a guest voice on the Simpsons and Family Guy. 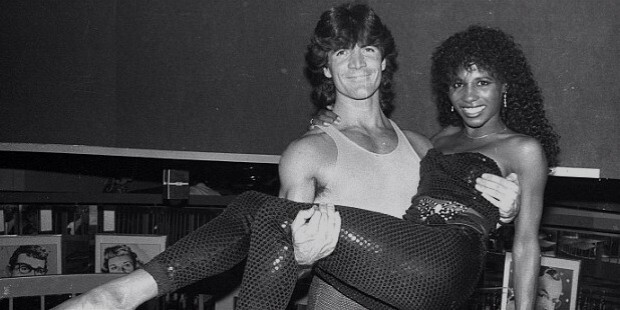 Simon was in a relationship with model Jackie St. Clair, whom he dated for a short while. In 2010 he got engaged to makeup artist Mezhgan Hussainy, but the engagement broke up In 2013. In 2014, Simon and Laura announced the birth of their son Eric. Laura was Andrew Silverman's wife. He has filed for divorce on the grounds of adultery and blamed Simon as co-respondent. Simon's passion for cars is no secret and he currently owns several high-end models including a Rolls Royce, Phantom, Ferrari California, a Jaguar Speedstr and a SMART car.